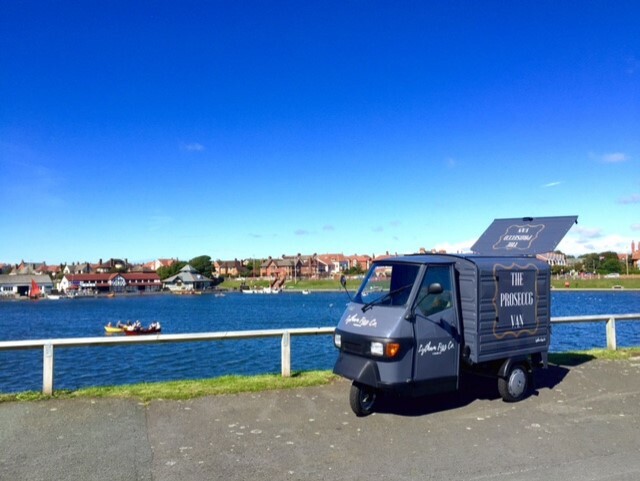 It all started with a Vintage Piaggio 3 wheeler mobile Prosecco van, available for private hire and found at Events all over the UK. The Ape 50’s compact size means it is perfect for fitting into venues, homes and gardens. At only 1.2m wide it makes it extra cute! Then because of demand, there very quickly followed hand made in salvaged elm, mobile bars in lengths from 1 – 8 metres so perfect for your party, celebration, garden party or corporate event. Then bars have been on the Prom, the Beach, in Stables a School Hall; a Hangar and a Circus Tent! 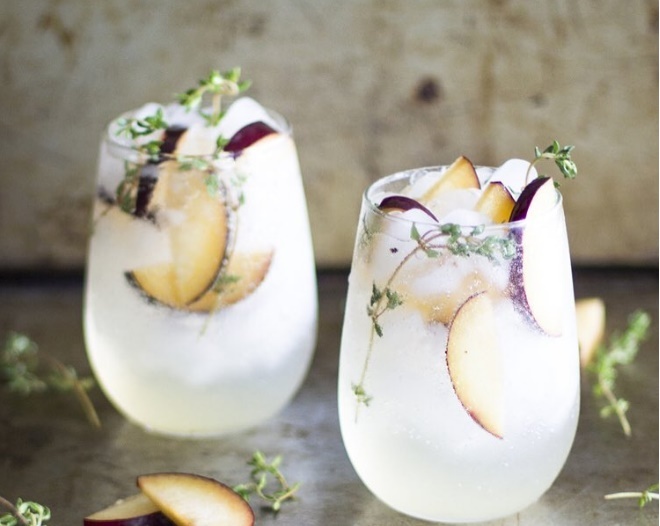 Serving you, any thing from , premium and craft spirits, a wide range of specially selected wines, beers and ales, and a fabulous choice of bespoke cocktails & cocktails and of course Prosecco, also by law called Frizzante, if kegs hold more than 3 litres. Newest addition to the family is a fabulous Pimms trike, which is perfect for Spring and Summer weddings and events, then dramatically made over for boozy hot chocolate for the Winter. They also offer, Wine & Gin tasting and Cocktail Making. Read HERE about Tim & Izzy and how the whole thing started!